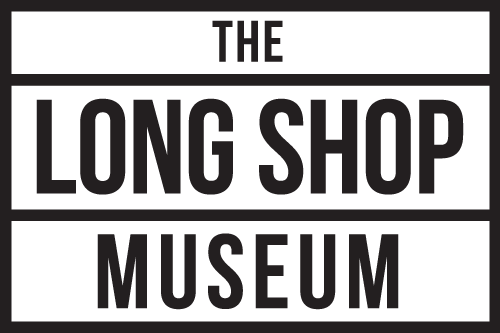 The Long Shop Museum is 10 minutes from the A12 at Saxmundham or Yoxford, and from Snape and Aldeburgh. Felixstowe, Ipswich and Lowestoft are all around 45 minutes drive. Leiston is a small town so all car parks are within walking distance of the museum. They are free or at most £2 for the day. Click here for car parks in Leiston. The museum has various railings where you can lock bikes up. Leiston and this part of Suffolk are perfect for cycling. Click here for information on bus services from Aldeburgh, Dunwich, Halesworth, Saxmundham and Woodbridge. The nearest station is Saxmundham which is just over 4 miles away. This is on the Lowestoft to Ipswich line, via Beccles. Hourly bus services from Saxmundham to Leiston, Monday to Saturday or 22 minutes by bike.